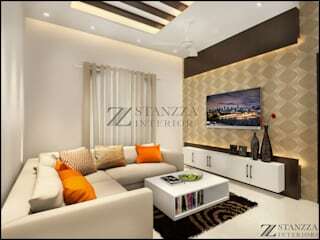 Stanzza is a visionary company looking forward for the satisfaction of everyone coming in touch with it. 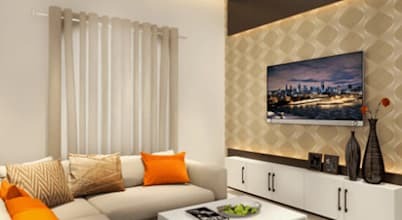 Keeping this in mind, every member of Stanzza is proactive in approach, and anticipates the possible expectations of its key stakeholders and takes prior importance in guarding it. 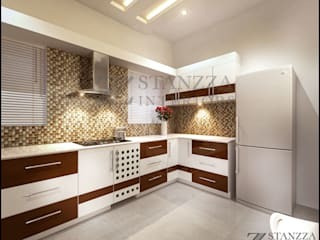 Designing is not mere a business for Stanzza, it’s the immense passion that holds within and has always given an upper hand to this aspect. 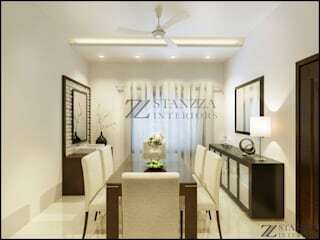 Over the last decade Stanzza has served hundreds of customers and covered millions of area in designing. 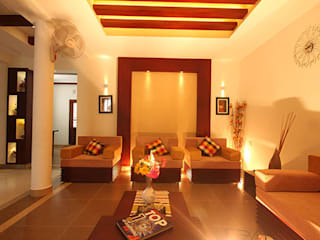 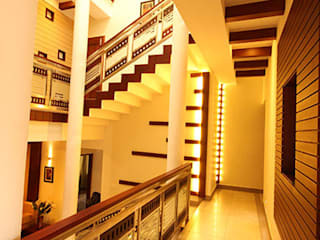 Our designing expertise spread over Kerala from up north Calicut to the down South Trivandrum. 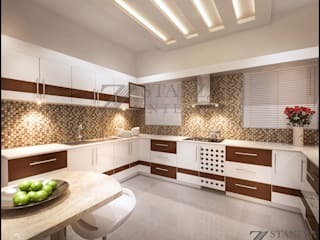 What are some creative ideas for expanding kitchen storage? 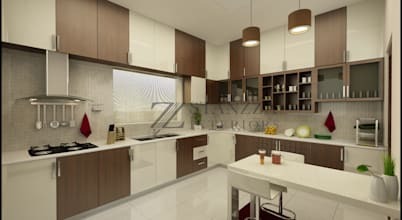 After a few years of living in the same house, it’s inevitable that one’s collection of utensils, appliances, and crockery increases, demanding more kitchen storage to arrange them neatly. 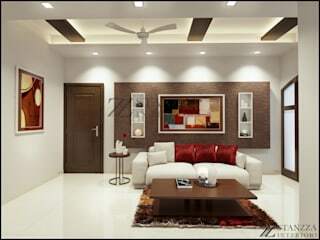 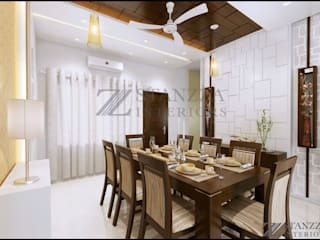 Thanks to the interior designers and decorators at Stanzza, we bring you a very modern and peaceful home today. 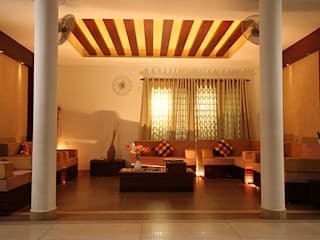 Filled with soothing white, cream and beige hues, this residence is a serene getaway from all worries and stress.